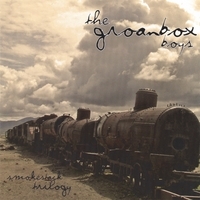 Groanbox are a brilliant raw acoustic trio comprised of my brother Cory Seznec, Michael Ward-Bergeman, and Paul Clifford. 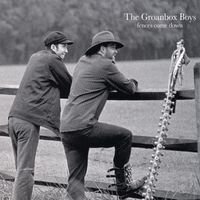 I am lucky enough to have been involved in the creation of all three of their albums as engineer and co-producer. Photo by Harry Kalish. 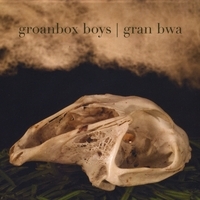 Most recently, Gran Bwa was recorded in Edinburgh, with some additional recording in Annapolis at the Seznec farm. 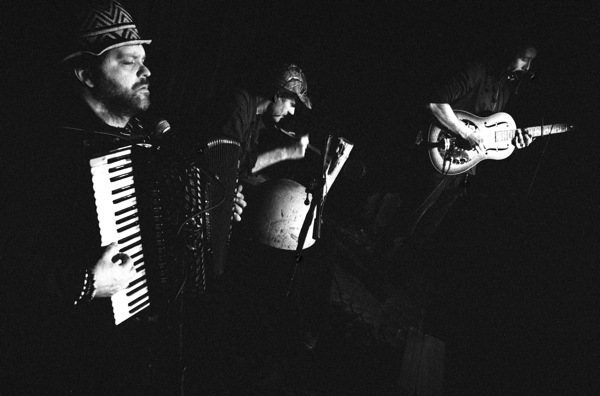 An extraordinary mix of European and American folk styles – like Uncle Dave Macon dancing on the tables in a Parisian cafe with Django Reinhardt and Clifton Chenier riffing in the background. Alfred Hickling, The Guardian. Smokestack Trilogy was recorded at Harefield Hospital outside of London.